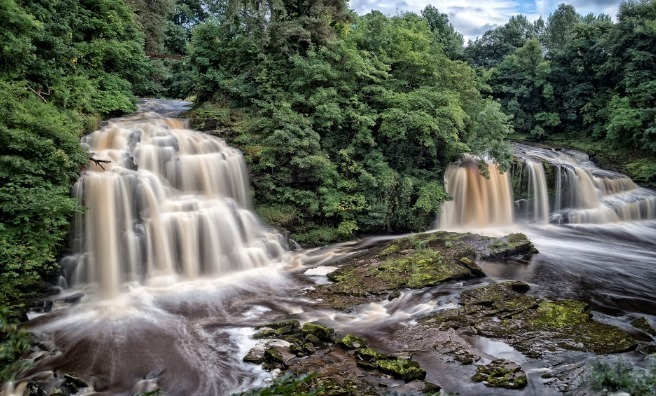 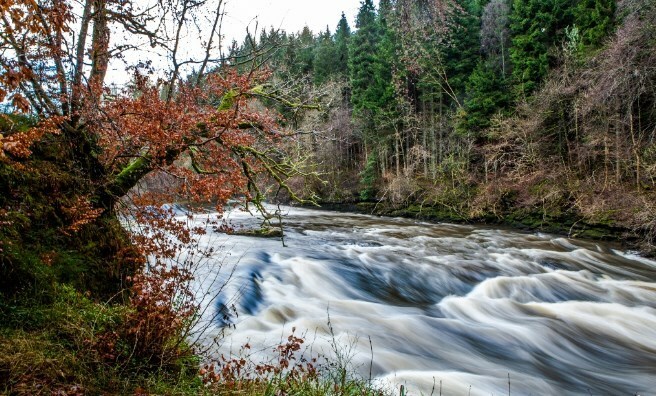 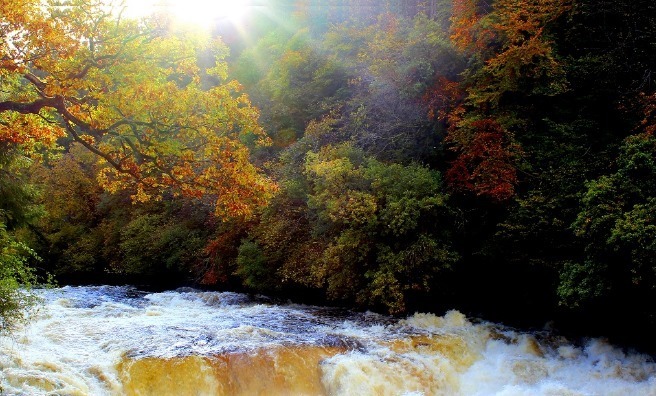 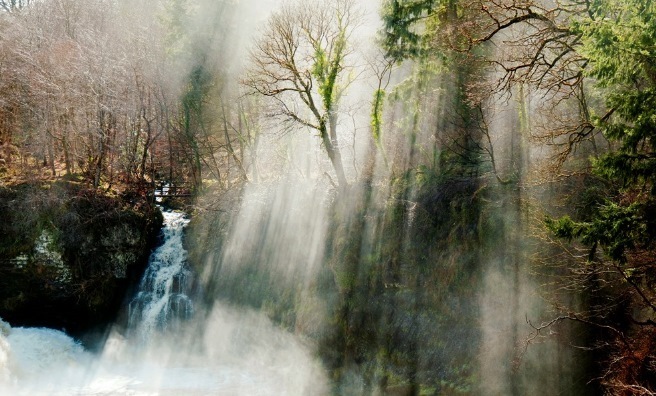 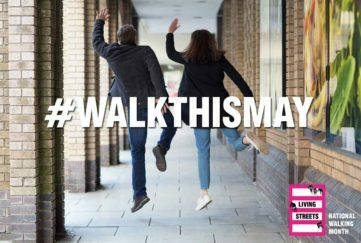 Towards the end of 2014, New Lanark put a call out to budding photographers and artists to submit their best photos and artwork of the World Heritage Site to their competition to find images for their new range of official postcards. 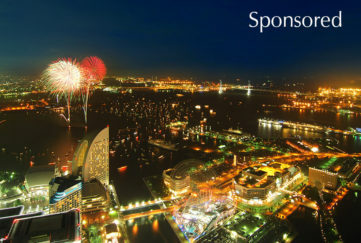 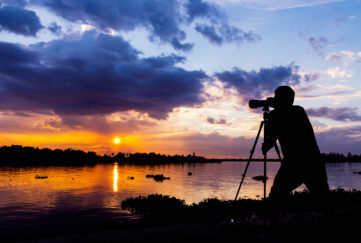 After the competition closed at the beginning of January 2015, the judges had the very tough job of picking the winners from over 100 fantastic entries, many of which were postcard-worthy! 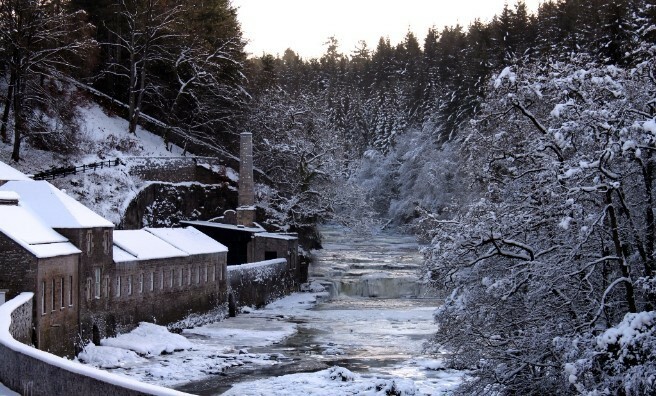 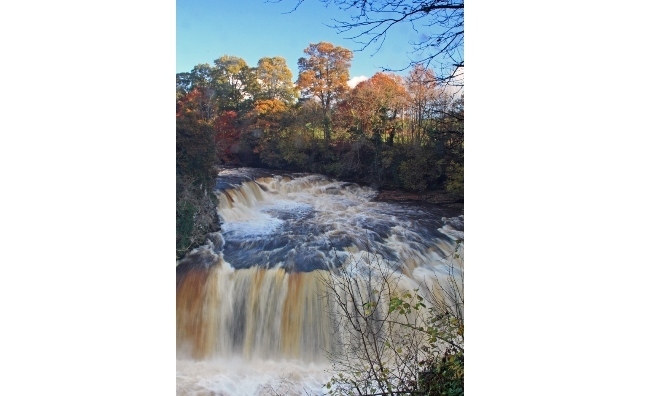 After considerable deliberation, the winning photos were selected and, by the end of February, the 15 winning photographs will feature on postcards on sale to visitors from around the world in the New Lanark Mill Shop. 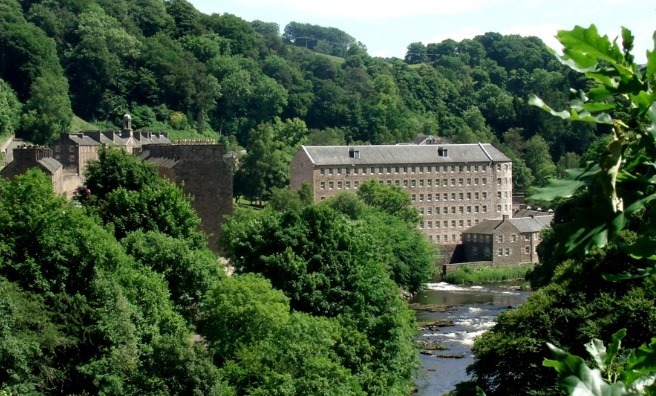 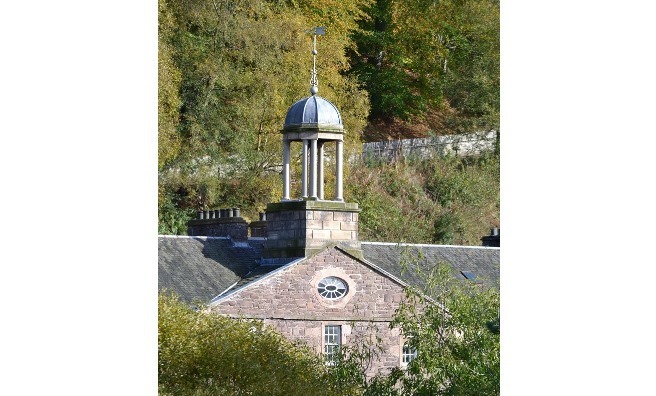 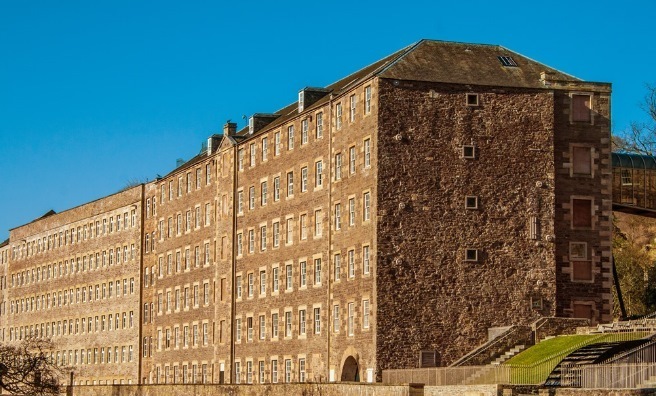 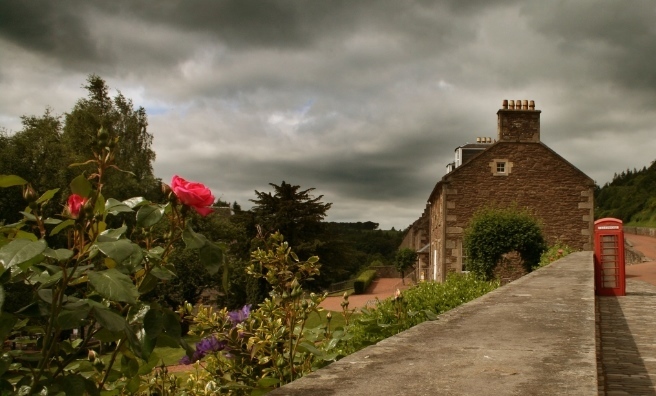 For news and information about New Lanark, click here. 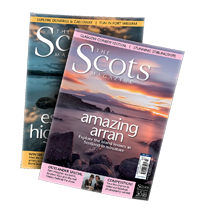 For lots more fabulous photography from across Scotland, pick up a copy of this month’s Scots Magazine – on sale now or order your copy online by clicking here. 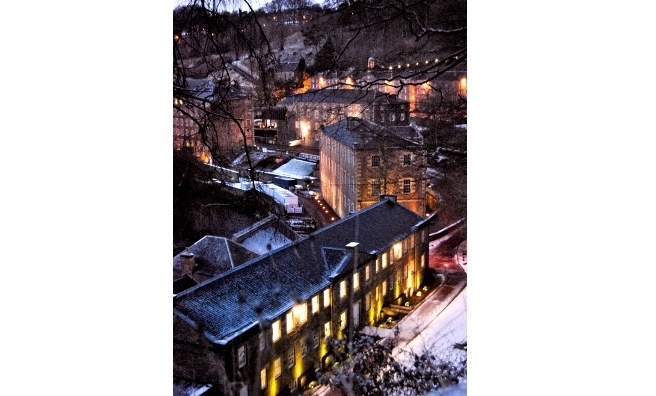 New Lanark is a restored cotton mill village on the banks of the River Clyde. 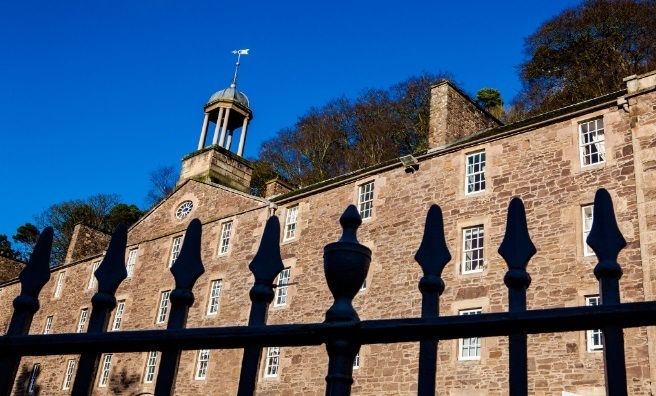 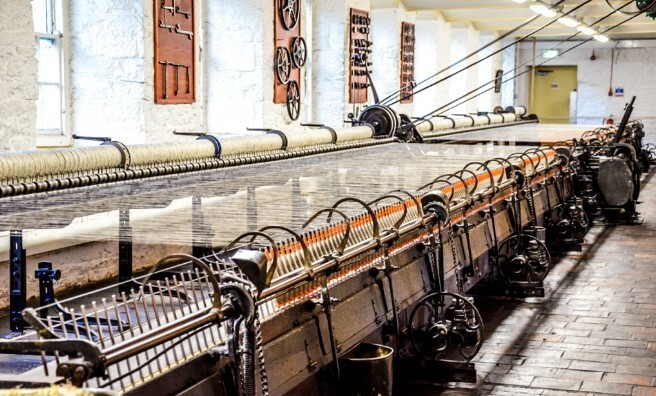 New Lanark was created as a cotton-spinning village in the late eighteenth to early nineteenth century and was transformed under the management of Robert Owen, who dramatically improved living and working conditions for the workers and their families. 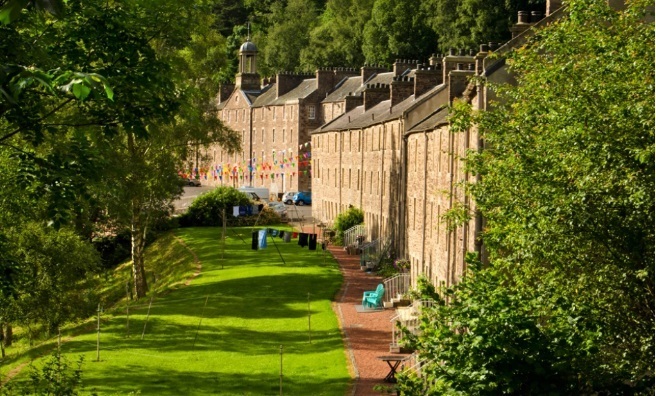 In its day, New Lanark was the biggest cotton mill in Scotland, with over 2,000 people living or working in the village.